Former WRC driver Mikko Hirvonen will make his Dakar Rally debut next year after securing a drive with X-raid. 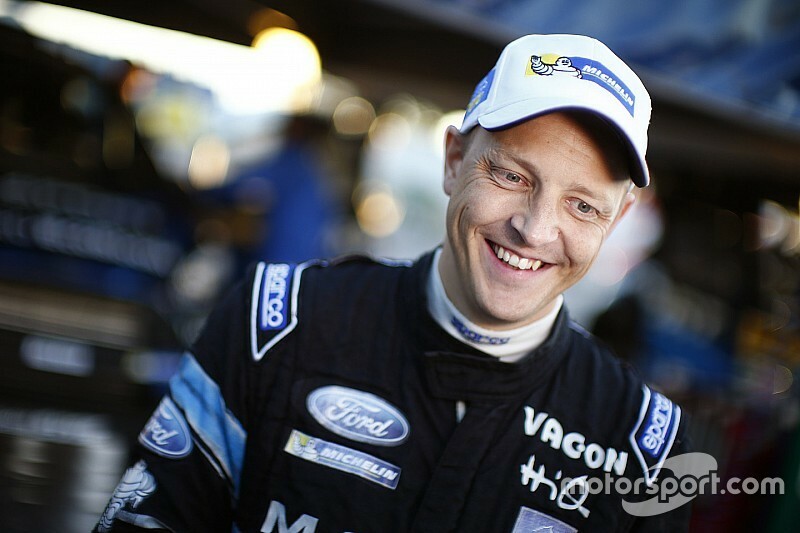 The Finn, a 15-time WRC winner, retired from the championship after the 2014 season at the age of 34. Hirvonen has already tested X-raid's Mini in Morocco, and will join the team's line-up for the 2016 Dakar. X-raid has won the Dakar for the past four years. Hirvonen will be co-driven by Michel Perin, who won last year's event with Nani Roma. "I can say that six months ago I didn't know a lot, just what I have seen on TV," said Hirvonen of the Dakar. 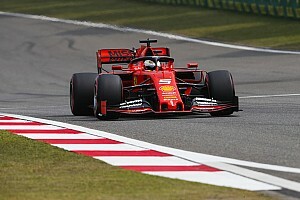 "Of course, I knew it was a real long-distance race without pace notes and that it's far more about navigation and not so much about driving flat out. "But now I've been executing long tests with the X-raid Team and I've been lucky to have been teamed-up with my very experienced co-driver, Michel Peron. "He and the team helped me a lot to get a better picture of what it's all about and the more they tell me, the more I'm getting excited about the challenge." Hirvonen will drive the MINI ALL4 Racing for the first time in anger in this month's Baja Aragon. 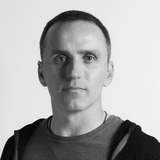 "We are really delighted with having succeeded in signing Mikko," said X-raid's boss Sven Quandt. "He certainly will be an asset not only to our team but to the Dakar, too. 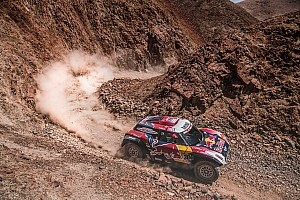 In the tests in Morocco he delivered in truly impressive style and felt good on the 'new terrain' right from the start. 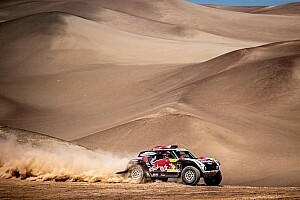 "Nonetheless, one shouldn't have too high expectations regarding his Dakar debut. Mikko still has to gather a lot of experience as the Dakar is a unique event. 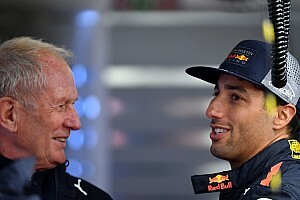 "But on the other hand, Michel is a very experienced co-driver who has got what it takes to support him in many areas." 2016 Dakar registration over for motorcycles and quads!